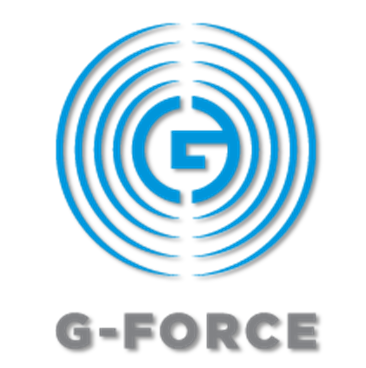 Cornelius Gould (CG) Omnia.11 G-Force Pop Music Genre presets - Broadcast Audio Processing World! Omnia.11 G-Force version 3.5 pop music genre presets. Here are some specialty CHR / Pop Music presets that I designed to use with Omnia.11 G-Force version 3.5(75) or higher. These will ONLY work in G-Force, and will only sound correctly when used with G-Force version 3.5(75) or higher. CG_SmoothCHR_7: A smooth sounding CHR / HotAC / Country preset with full low end and moderate to moderately loud loudness levels. HitCityRadio_2018: An aggressive CHR preset. I tis an update to the factory “HitCityRadio” preset. SingularityBigBass3d: Singularity is the polar opposite of “Event Horizon” in that it is not as bright, but every bit as loud. This version features a unique bass signature from the factory default version. Transonic: A pop music preset that has a more neutral signature compared to other CHR presets. This makes it a great candidate for a number of Pop Genre formats, including “oldies”. Transonic Warm: Same as “Transonic” but with a “warmer” frequency balance. Previous PostWhat is Omnia.11 G-Force?Next PostCornelius Gould (CG) Omnia.11 G-Force Rock / Adult Alternative Music Presets.